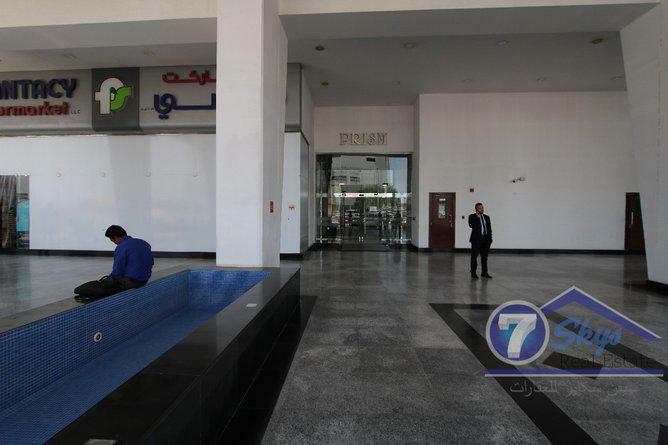 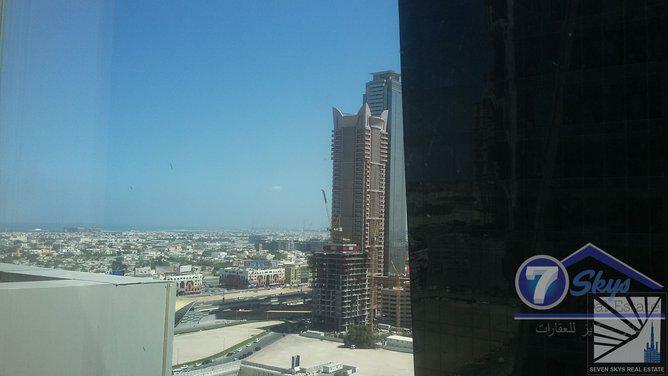 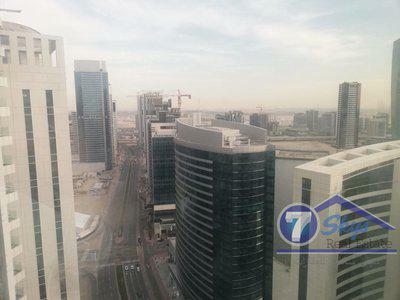 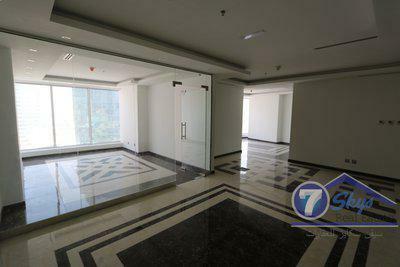 Seven Skys Real estate offer office in Prism Tower near to Business Bay metro station. 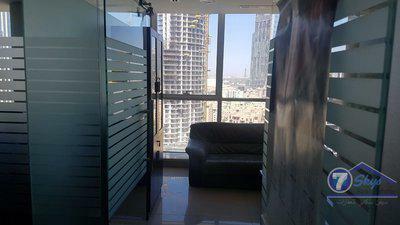 True pictures of office, ready to move in. 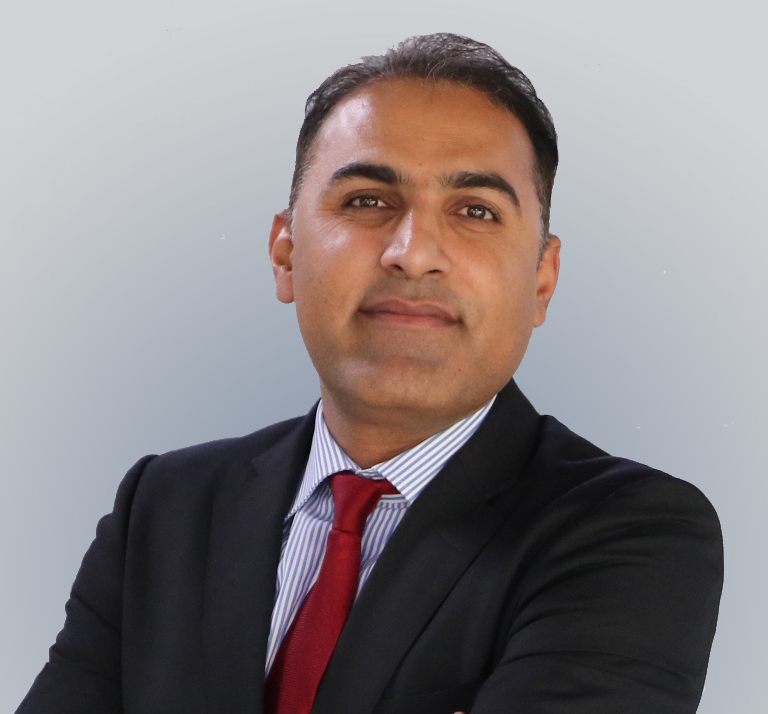 In case of any inquiry please contact Mr. Abdul Wahab and get an expert opinion for your property dealings and buying, his experience, knowledge, and commitment has truly made him a real estate specialist.